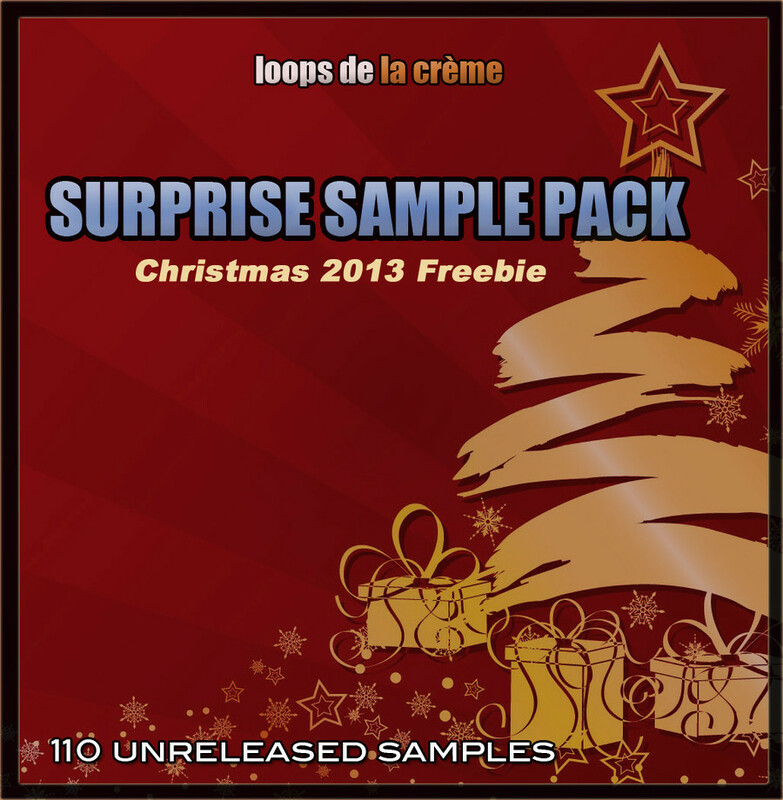 Loops de la Crème has released the Surprise Sample Pack, a free collection of 110 samples. 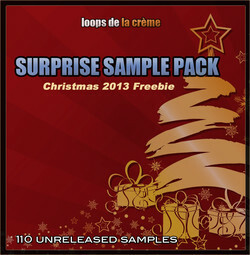 Be surprised and inspired with the SURPRISE SAMPLE PACK, a great collection of unreleased sounds from Loops de la Crème. 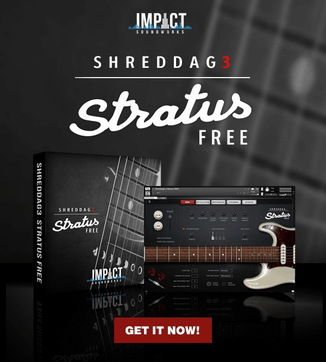 This christmas 2013 freebie features acoustic and electronic one-shots, percussive sounds, atmos, digital fx, loops…. These 110 samples are part of new collections that might be released in 2014! 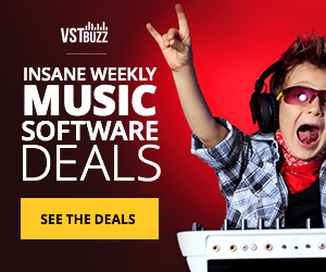 Loops de la Crème has also launched a “Crazy Winter Sale”, offering a 50% discount on all its sample libraries for a limited time. 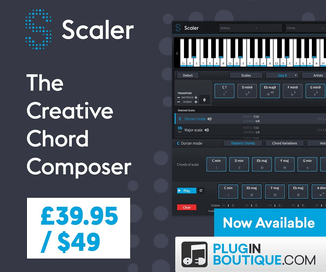 Use coupon code xmas13 at checkout to take advantage of this offer. The sale ends December 31st, 2013.